Veloce ® cycling and bike rental company : Landscape in Chiusi - Chianciano Terme area in Tuscany suggested for your cycling holidays, excursions or training. Landscape in Chiusi - Chianciano Terme area in Tuscany suggested for your cycling holidays, excursions or training. 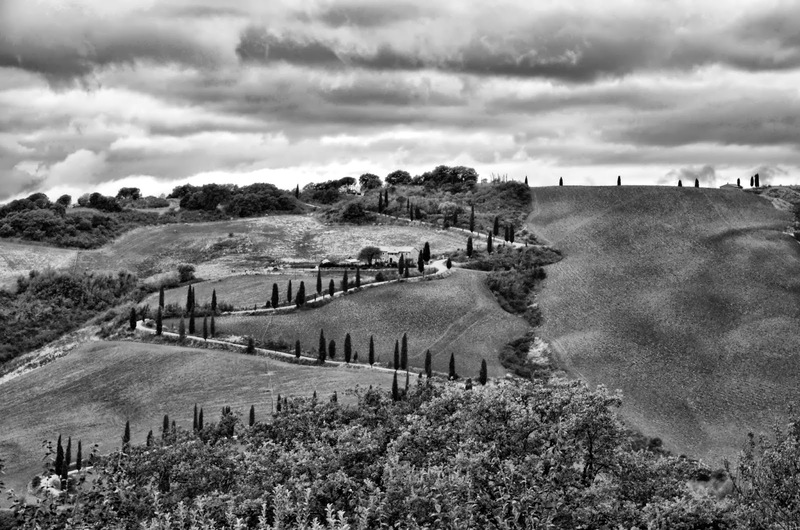 Landscape shooted by Jerry de Concilio at La Foce in Chiusi Chianciano Terme region in Tuscany. Veloce would invites customers to ride by bicycle in this very stunning area, very suggested for cycling excursions, vacations and training in Italy.